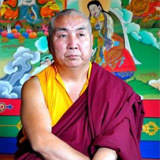 His Holiness the 3rd Drubwang Pema Norbu Rinpoche (1932-2009) is the founder of Namdroling Monastery (popularly known as 'the Golden Temple'). His Holiness laid a foundation stone of the monastery in the year 1963 on 31 st of July. 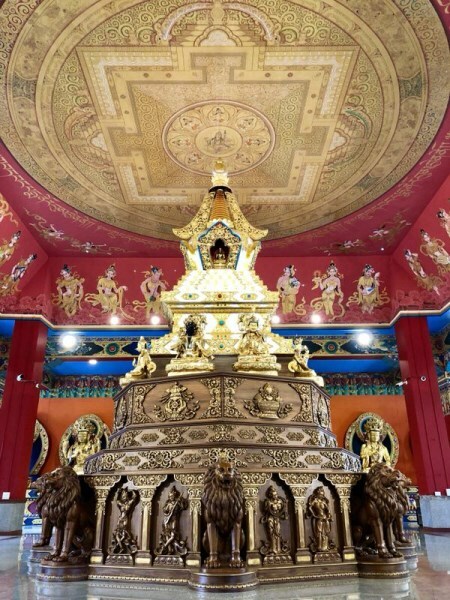 His Holiness the Dalai Lama visited the monastery to consecrate it and bestowed the name Namdroling. 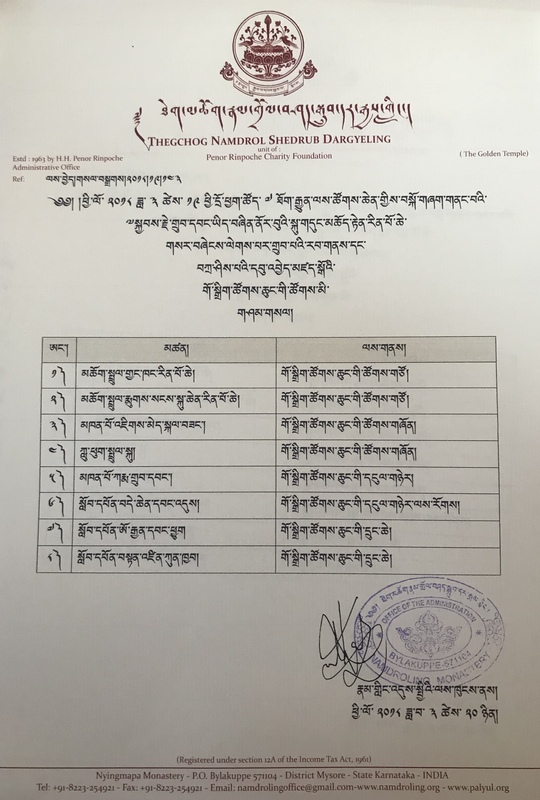 Likewise His Holiness Chatrel Rinpoche named the monastery Thegchog, while Nyoshul Khen Rinpoche named it Shedrub and His Holiness himself added Dargyeling. 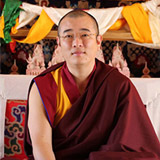 Thus the complete name of monastery came to be known as Thegchog Namdrol Shedrub Dargyeling (Land of Increasing Practice and Teaching of the Utmost Yana that achieves spontaneous Liberation). There were only about ten monks at the time that the monastery was established, but the numbers gradually grew year by year as followers from Tibet, India, Nepal, Bhutan, Mongolia and other countries started to flood in. To date, more than 9000 monks and nuns are registered, out of which more than 3,500 monks and nuns are present and engaged in studies. Food, clothing, accommodations and teachings are provided free of cost. 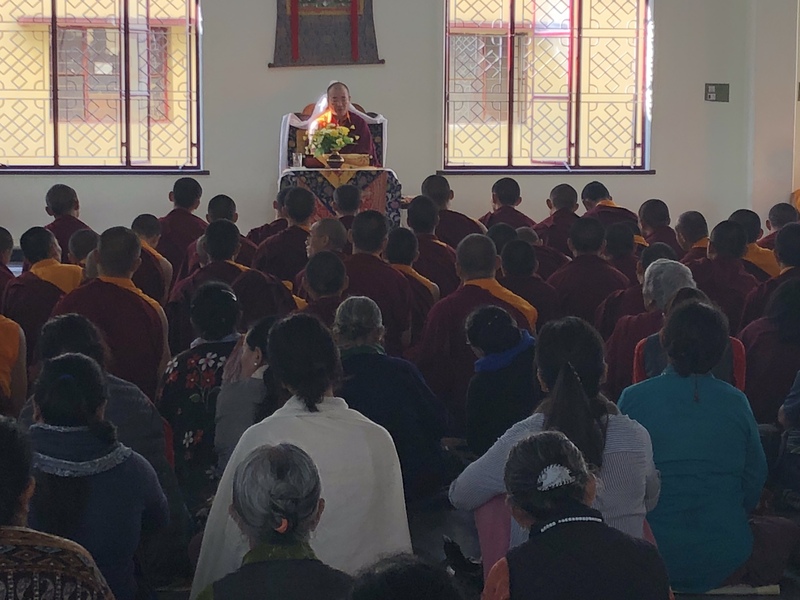 The mission of His Holiness was to uphold and preserve the teachings of the Gautam Buddha as a whole and the Nyingma tradition in particular through study, practice and activity. 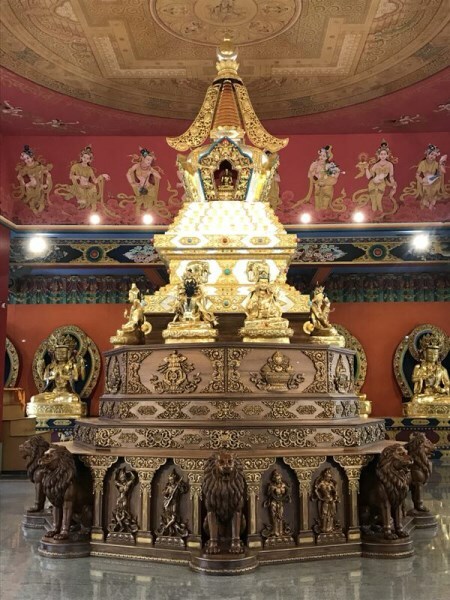 People from different countries come here to study Tibetan Buddhism. 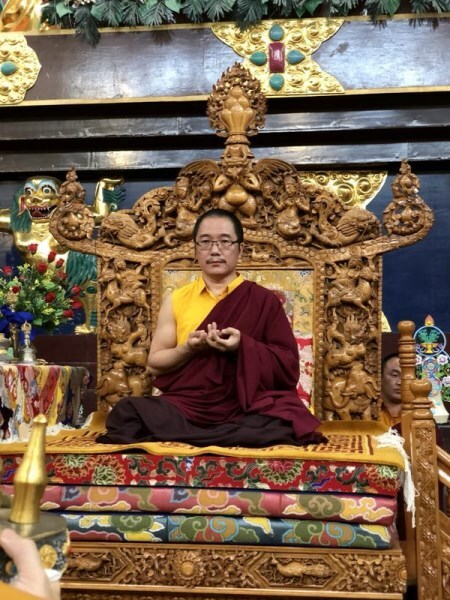 In 1993, at the request of all the members of Ngagyur Nyingma, His Holiness Dalia Lama enthroned His Holiness as the Third Supreme Head of the Ngagyur Nyingma Tradition in Dharamsala at Thekchen Choling Monastery. Through his selfless and extensive contribution the tradition was able to flourish in all corners of the world like the rays of sun. 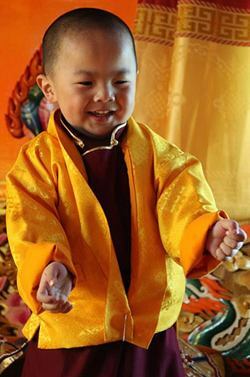 For ten years (1993- 2002), His Holiness had rendered service to the Nyingma Tradition to the best of his ability. 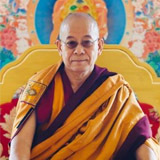 His Holiness was appointed as the president of the Ngagyur Nyingma Monlam Chenmo (the Great World Peace Prayer) in 1996. He worked tirelessly for 14 years (1996-2009) to develop the Monlam Society, until his attainment of Mahaparinivana. 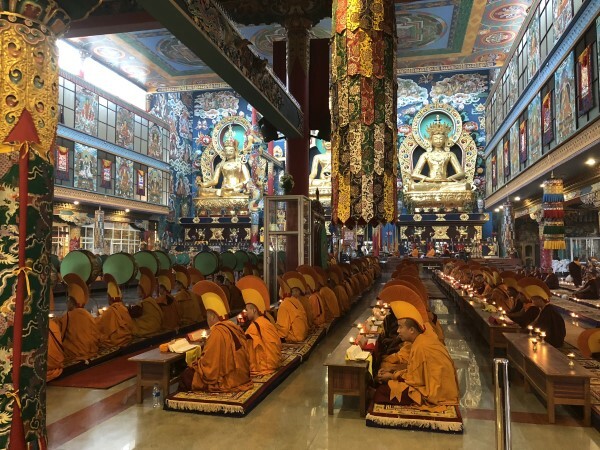 In order to spread the Buddha Dharma and to increase the welfare of all sentient beings, His Holiness attended the World Peace Ceremony at Bodh Gaya every year the time it was established, regardless of any personal difficulties or inconveniences. His Holiness had also sponsored the ceremony for three years. He was praised all over the world for his inestimable service rendered in maintaining and improving the World Peace Ceremony. In this way he made a great contribution to the peace and happiness throughout the world. Therefore, his kindness is immeasurable. In brief, His Holiness had carried out great beneficial activities for the betterment of economics and educations. In recognition of this, the Defending Community of Humanity and Tradition of the Karnataka government, which includes 1,850 branches and 65,000 members, honoured His Holiness with its Fifth National Award. 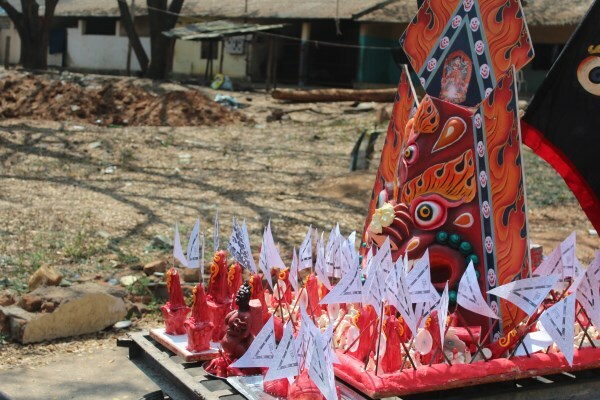 They presented this to His Holiness on 26 th of January 2005, at the age of 74, in Bangalore. On that occasion, the former Chief Minister of Karnataka, Sri Dharamsingh, religious leaders of the Hindu tradition, senior officials, representatives from different monasteries and thousands of people gathered to pay their respects. 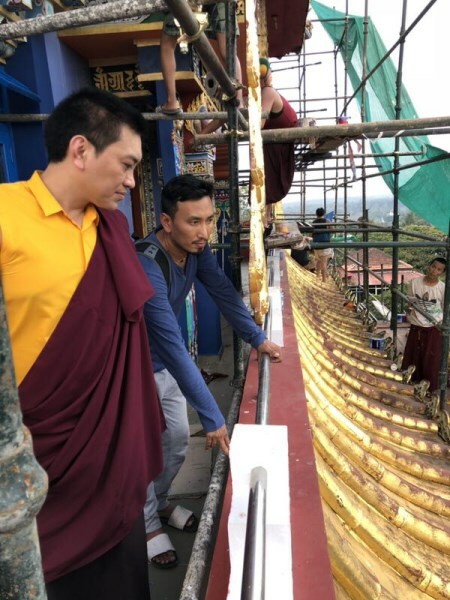 The Defending Community stated that the core reason for granting His Holiness the National Award was their recognition of his honourable service to the state. His Holiness greeted the people with infinite kindness and expressed his deep gratitude for the support and friendship granted by India and its people to Tibetans for the previous 40 years. 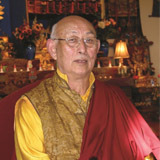 His Holiness Pema Norbu Rinpoche displayed the attainment of Mahaparinivana and dissolved his mind into the Sphere of Ultimate Reality on 28th of March in 2009 at the age of 77. 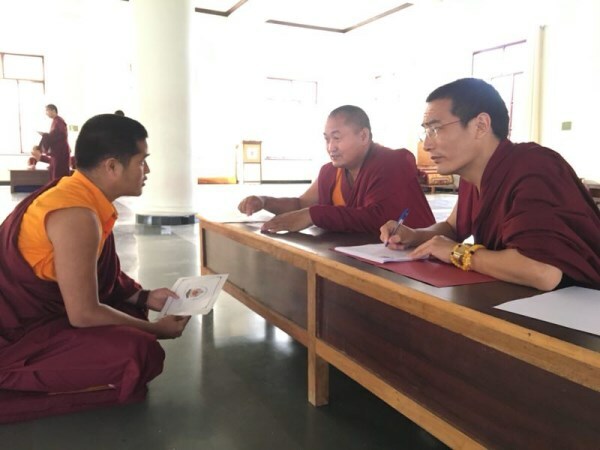 The entrance exam for the new comers to join Ngagyur Nyingma Institute is conducted every year on the 3rd day of the Second Tibetan Month, when the institute reopens for the new academic session. 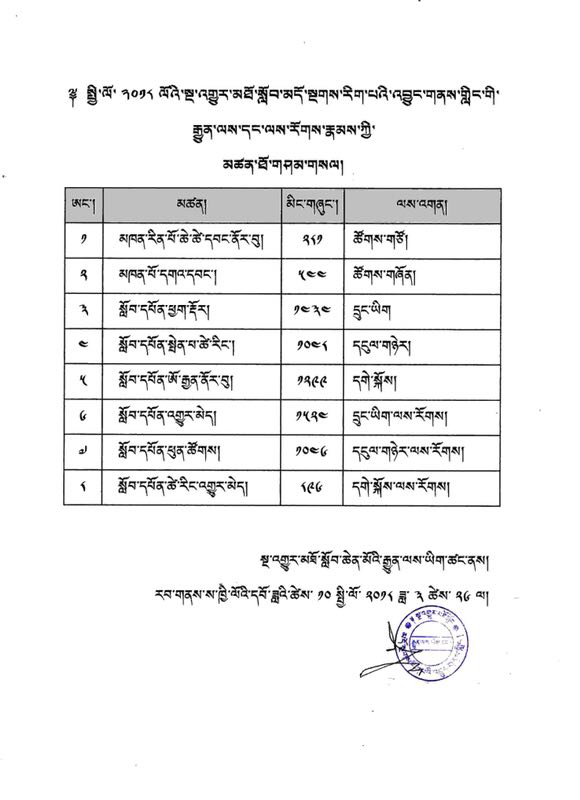 The candidates must appear for written and oral entrance examinations. 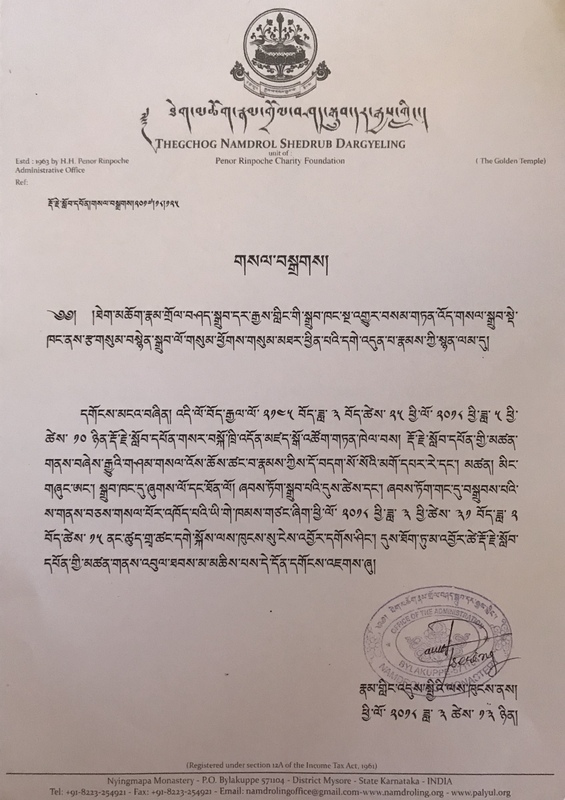 For the kind notice to all; as the announcement made on 10/01/2018, the inauguration ceremony of the Relic Stupa of His Holiness Pema Norbu Rinpoche will be conducted on 29/04/2018 presided by the 12th Throne-Holder of Palyul Lineage, His Holiness Karma Kuchen Rinpoche. The consecration ceremony will be held on 28/04/2018. 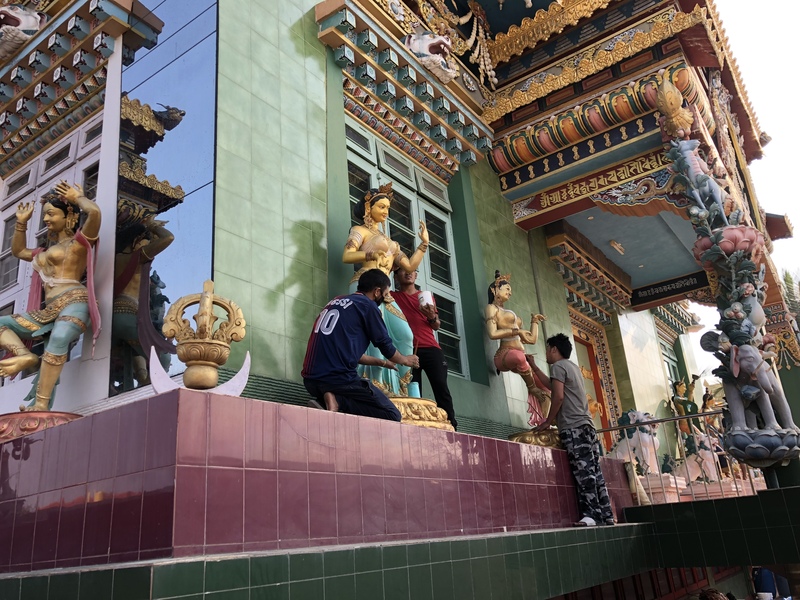 Renovation and repaint of the Zangdopalri Temple under progress. This might take about a month to complete.